Inspired by the universally popular poetry of T.S. 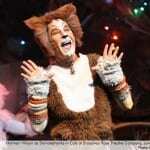 Eliot, Cats tells the story, in song and dance, of the annual gathering of Jellicle cats, at which time one special cat is selected to ascend to the Heaviside layer. 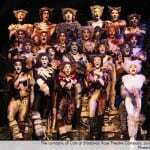 A true musical theater phenomenon, Cats opened at London’s New London Theatre in 1981 and ran for a record-setting 21 years. 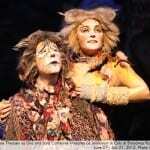 Cats’ London success was nearly matched on Broadway where it ran for just over 18 years. This enchanting musical features the immortal ballad “Memory,” as well as a collection of other whimsical tunes enjoyed by audiences young and old. Performances held at the Deb Fennell Auditorium, 9000 SW Durham Rd., Tigard. Children under six years of age, including babes in arms, will not be admitted to our mainstage shows. Children of all ages are welcomed to the summer children’s productions. 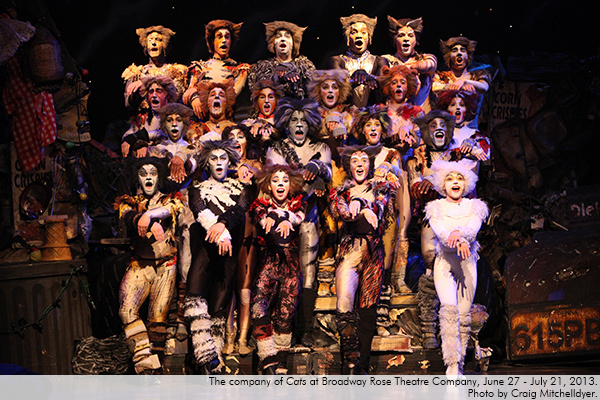 Since Cats first opened on the West End stage in 1981, it has become one of the world’s best known and most beloved musicals. 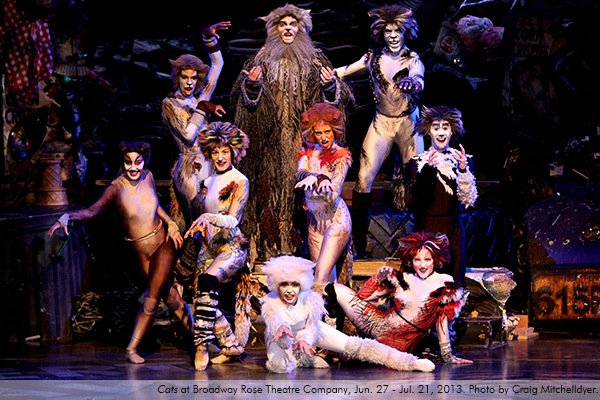 With a plot based on T.S Eliot’s Old Possum’s Book of Practical Cats and award-winning music composed by Andrew Lloyd Webber, Cats, originally directed by Trevor Nunn, has been presented in over 20 countries and in 250 cities, including such diverse destinations as Buenos Aires, Seoul, Helsinki and Singapore. 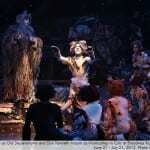 The show has not only been presented in theatres, but also in tents in Japan and Korea, an engine shed in Switzerland, and school gymnasiums across the USA. Thousands of children’s and teen productions have been done in schools and community theatres across the country. The show has been translated into 10 languages, though the title of the show has rarely been changed. In fact, the Mexican producers surveyed audiences to determine whether they would prefer their production to be called Gatos – the response in favor of keeping the English title was unanimous. 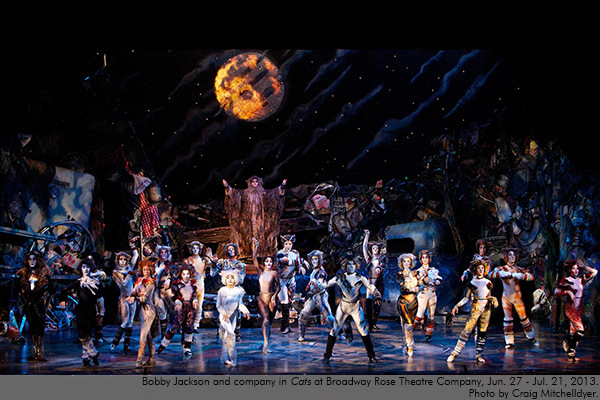 Although it closed on Broadway in 2000, Cats remains the second longest running musical there to this day. 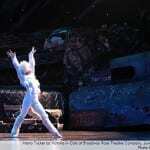 It is also the longest continuously touring show in American theater history. “Memory” has been recorded by over 150 artists ranging from Barbra Streisand and Johnny Mathis to Liberace. Barry Manilow’s rendition was a Top 40 hit in the U.S. The original London cast recording won a Grammy in 1982; a year later the original Broadway cast recording won the same award. 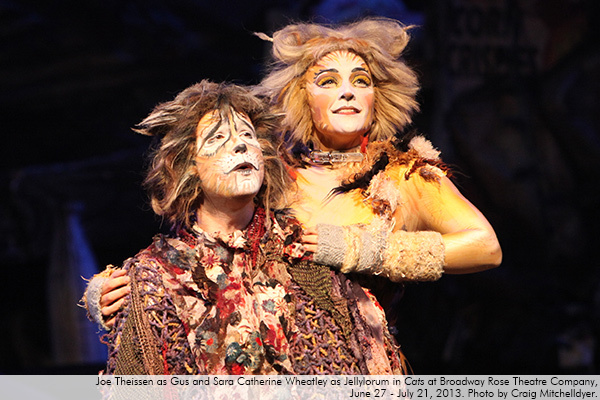 Cats was the Olivier Award winner for Best Musical in London in 1981 and won seven Tony Awards in 198, including Best Musical, Best Book, Best Score, and Best Supporting Actress for Betty Buckley (Grizabella). We hope you enjoy our take on this musical phenomenon. 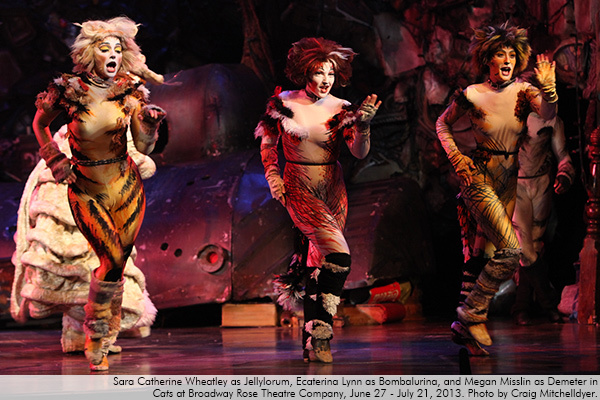 We had a great time bringing these Jellicles to the stage. On a personal note, I would like to thank the entire Cats team: cast, crew, staff, and creatives for all their hard work, dedication, and perseverance on this mammoth project. Thank you to Dan and Sharon for welcoming me back to the Broadway Rose family and putting their faith in me for a third time. Meghan Newton, you are astounding. If you see those three in the lobby, say thanks. They work tirelessly to bring great theater to this community. “You know what? 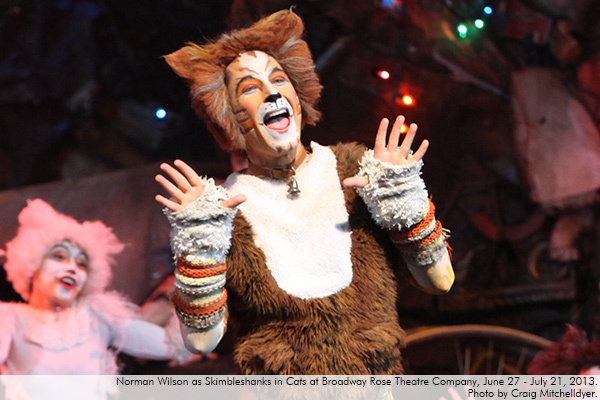 There’s something more appealing about a local Cats…There’s a sense of freshness and charm to the production, and that’s what the road show versions have always needed…” Read more. “…What a glorious spectacle, re-created here in all its nonsensical, synth-blasting, jaw-droppingly wacky glory. 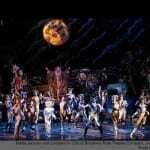 What is a Jellicle cat? Why, it’s an excuse for an actor to don a skintight leotard and belt out jazzy balladry while performing extremely elaborate and acrobatic choreography. It shows how versatile actors are…This troupe, without exception, nails every beat.” Read more. “The actors stay in character throughout, and their energy is infectious…They sang well as a group and in solos, with precise choral work when needed, and even managed to sing vibrantly while dancing their tails off (sorry)…” Read more. “…The current Broadway Rose offering is simply spectacular…From the moment the lights came up, we knew we were in for an extraordinary evening…” Read more. 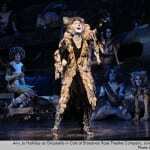 “When the Andrew Lloyd Webber musical “Cats” opened on Broadway in 1982, Frank Rich wrote in The New York Times that it was likely to stick around a long time. 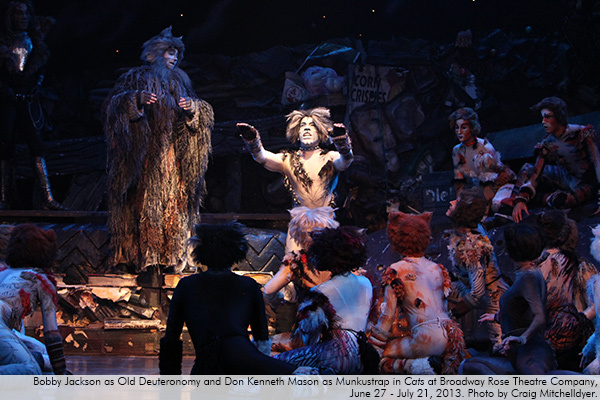 “Whatever the other failings and excesses, even banalities, of ‘Cats,'” he wrote, “it believes in purely theatrical magic, and on that faith it unquestionably delivers.”…Read more. 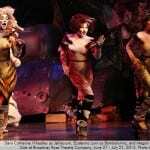 A month before Broadway Rose Theatre Company’s production of “CATS” was set to open at the Deb Fennell Auditorium, director/choreographer Lyn Cramer arrived from Oklahoma and started putting the dancers through their paces. 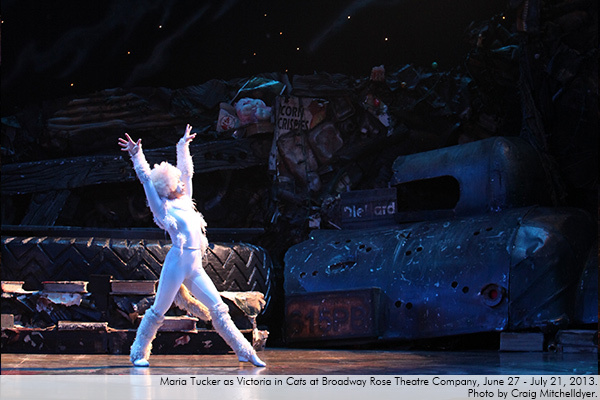 “‘CATS is 99 percent dance but 100 percent movement,” Cramer said...Read more. The National Endowment for the Arts recently announced Broadway Rose Theatre Company is one of 817 nonprofit organizations nationwide to receive an NEA Art Works grant. 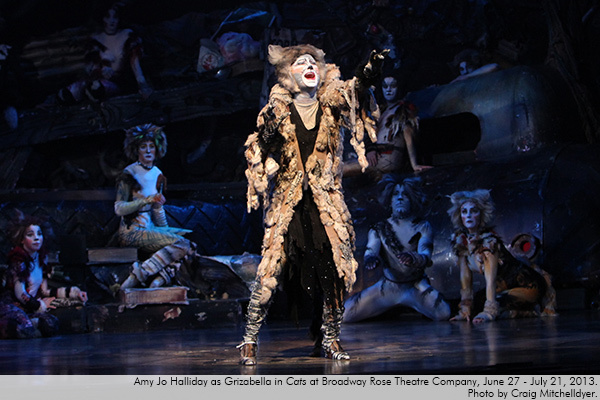 Broadway Rose Theatre Company is recommended for a $10,000 grant to support its upcoming production of the Tony Award-winning musical “Cats” by Andrew Lloyd Webber and Trevor Nunn. The production of the musical will provide specialized technical training in the theatrical arts for young adults through a student technical internship program…Read more. 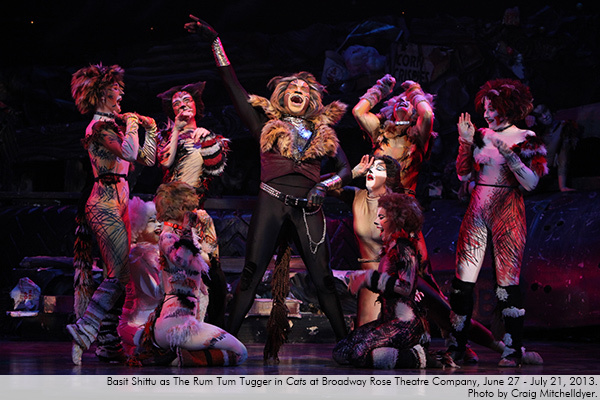 Broadway Rose is proud to partner with Cat Adoption Team to help save the lives of unwanted, homeless, sick, and injured cats and kittens! Cat Adoption Team offers shelter, adoption, foster, low-cost spay/neuter, and veterinary services to end needless feline euthanasia. Cat Adoption Team (CAT) is the Pacific Northwest’s largest nonprofit, limited admission/adoption guarantee cat shelter. A leader in the shelter community with its extensive shelter medicine, adoption, and foster care programs, CAT cares for 400 to 600 cats and kittens on a daily basis with the help of a dedicated team of staff and volunteers at CAT’s shelter in Sherwood, foster homes, and various offsite adoption locations throughout the Portland metro area. Meet adoptable cats and kittens in the lobby July 13 and 20. Cat Adoption Team will be at Deb Fennell Auditorium during the matinee and evening performances of Cats to introduce you to some of their Jellicles waiting for new homes. 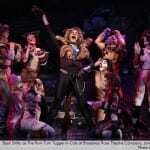 You might even go home with your very own Rum Tum Tugger! Visit catadoptionteam.org for more ways to get involved, such as fostering, volunteering, and more.